The Days of Johann, an agility dog! 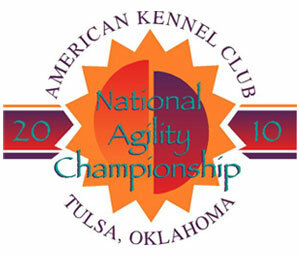 : AKC Agility National Results! Also here are the JWW Course and STD Course links. More results to be posted tomorrow! Oh and don't forget AgilityVision.com has live stream of the event, so you can sit back in your nice outdoor furniture and watch all the action! WOW! Congrats to the winners! BTW, I would like to say thank you to the management of AgilityVision.com for letting us watch the events on net! :) This gives us convenience and joy. Thanks much!